If TEXTING works best: Text "HOME" to 741-741 (The Crisis Text Line), a crisis counselor will text you back to help. If TALKING works best: Call 1-800-448-3000 (Boys Town Hotline) to talk to a counselor. 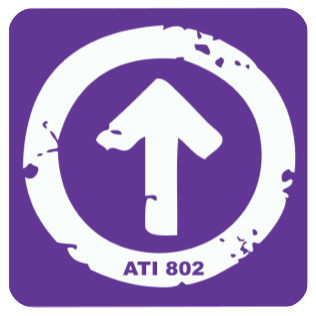 Above the Influence has answers to questions whether the person in need of help is a parent, a friend, or you. They have links to crisis help lines, FAQs, and more. 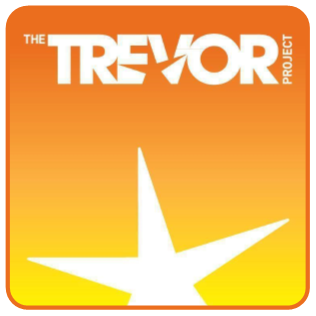 The Trevor Project is a crisis support center that focuses on the needs of LGBTQ+ youth. You can contact them through phone, text, chat, or even an online forum. Being the child of someone with a substance abuse problem can be extremely challenging. NACOA has information and tools for you.